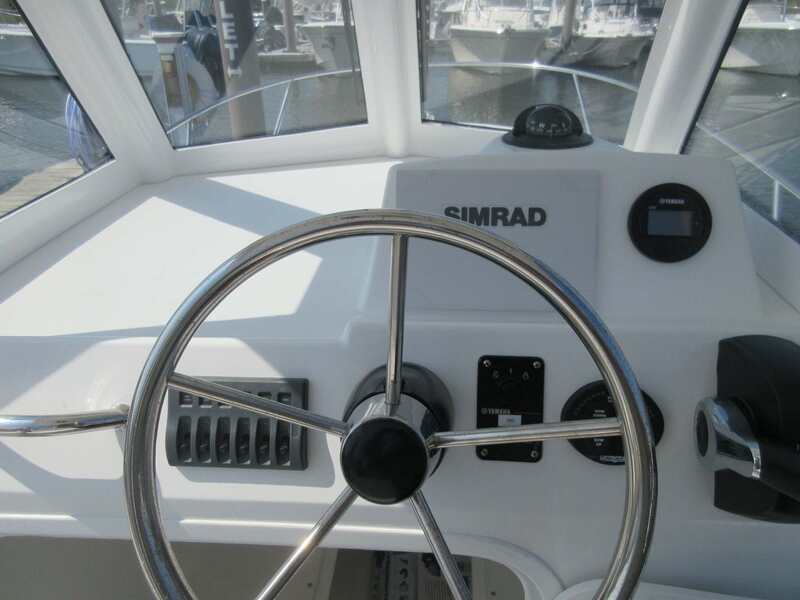 When you hear the name Grady-White, certain words come to mind; quality, confidence, a legacy of product integrity. 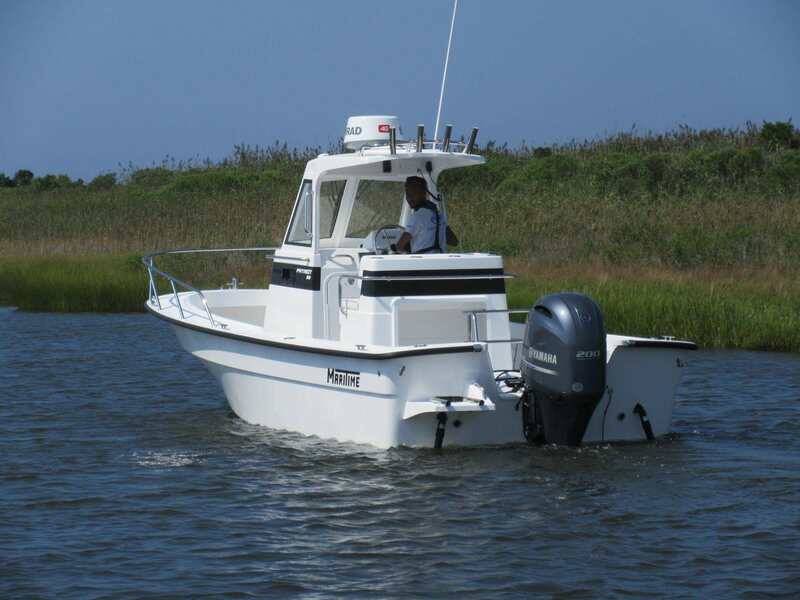 Awarded the 2006 Manufacturer of the Year, there's no other sportfishing boat built like a Grady-White. Grady-White is Madaket Marine’s most popular boat line, please feel free to stop by and take a look at the variety of different models. 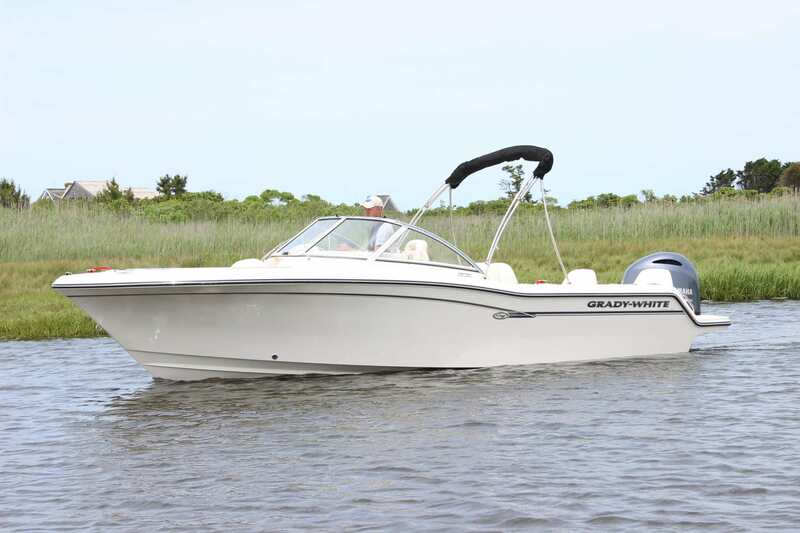 For further information on specific models and pricing, please contact our sales department, or visit their website at www.gradywhite.com. 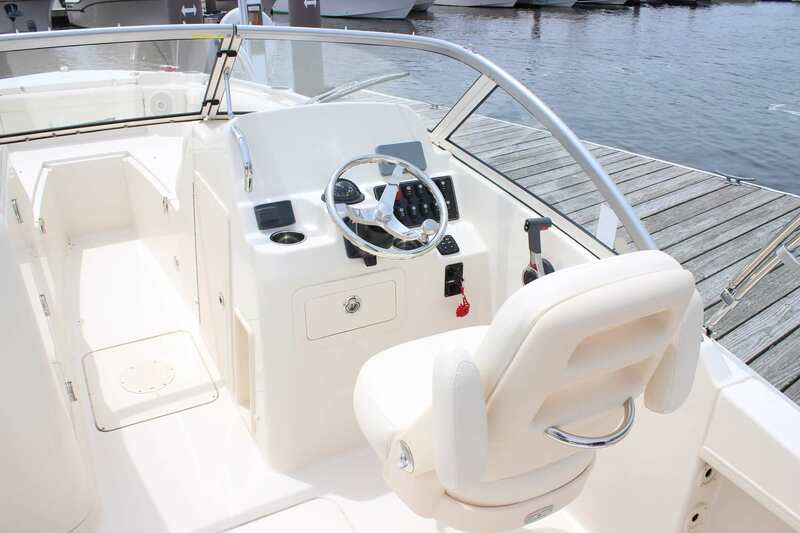 2018 Freedom 215 with Yamaha F200 engine, trim tabs, deluxe helm chair, port side sleeper seat, ski pylon, raw water wash down, Bimini top with enclosure curtains. 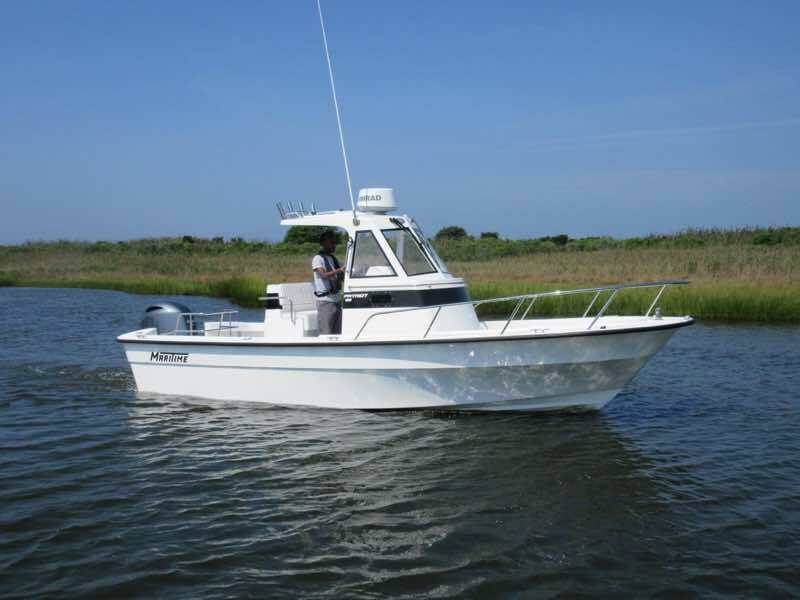 "The Height of Sophistication is Simplicity"
Maritime Boats combine the salty looks of traditional New England fishing boats with modern construction techniques and state of the art bottom designs. 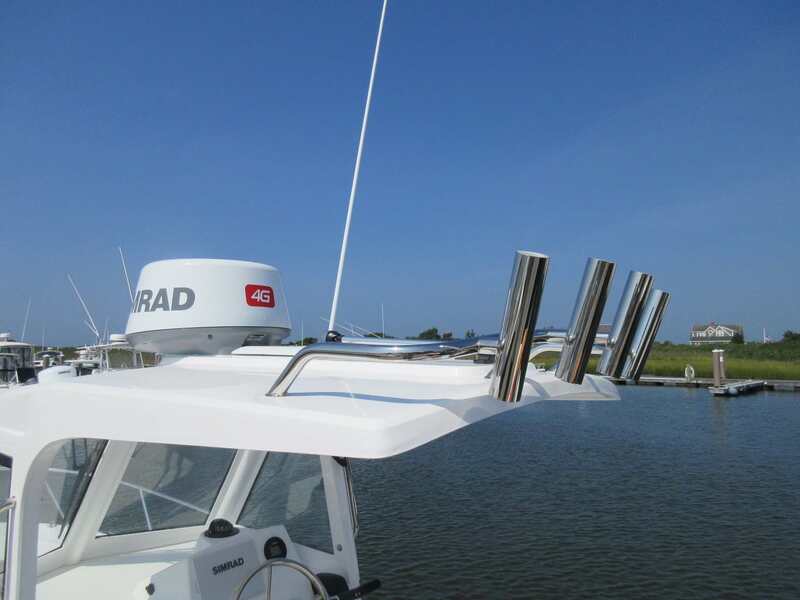 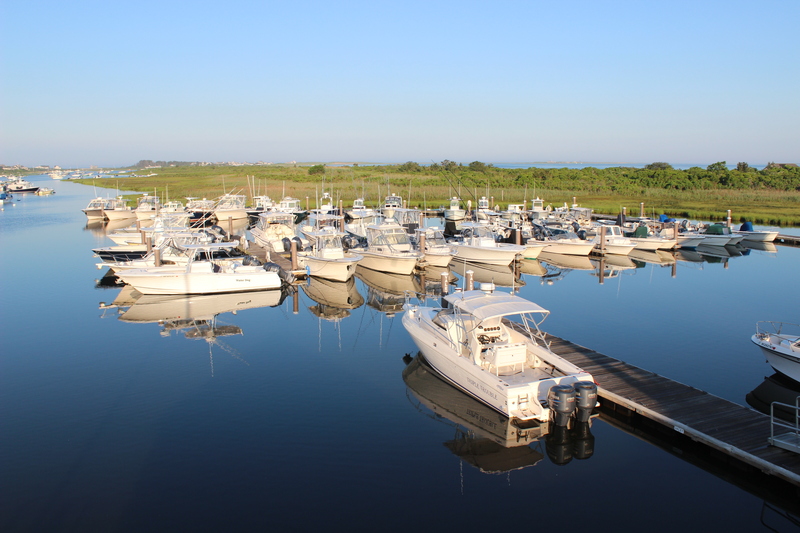 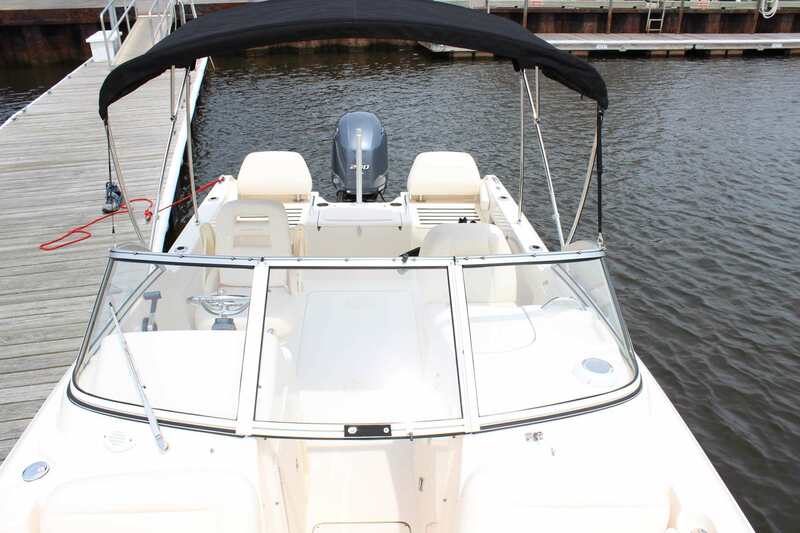 These wide-beamed, unsinkable boats are easily maintained and operate efficiently. 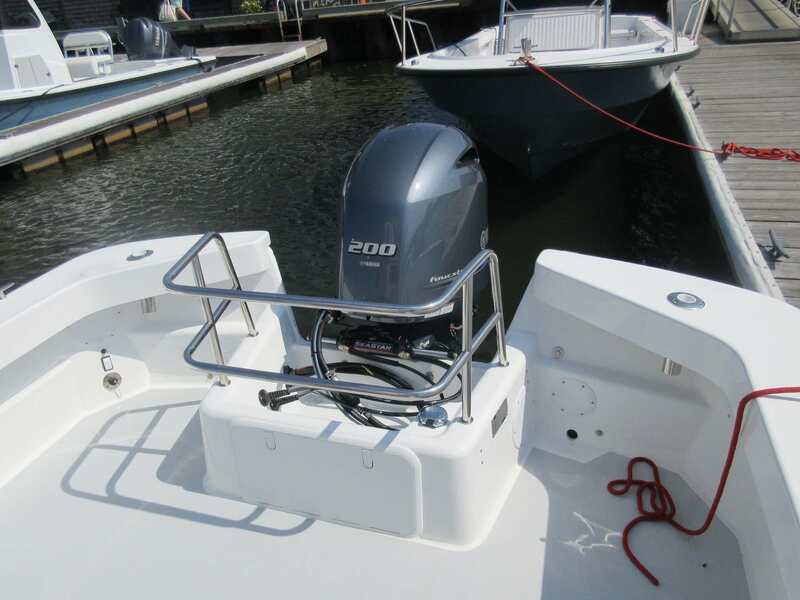 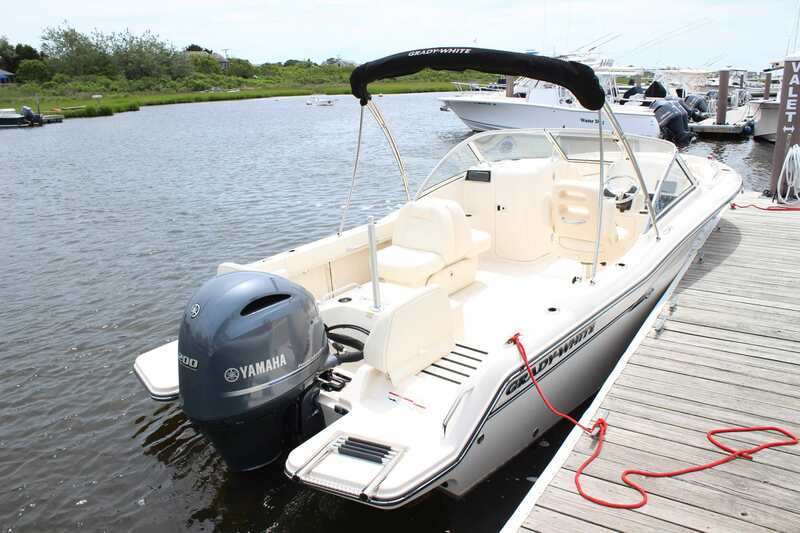 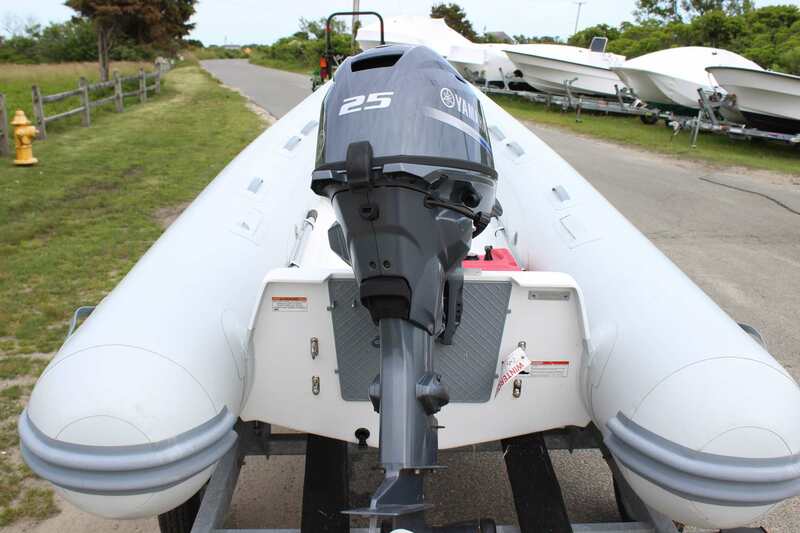 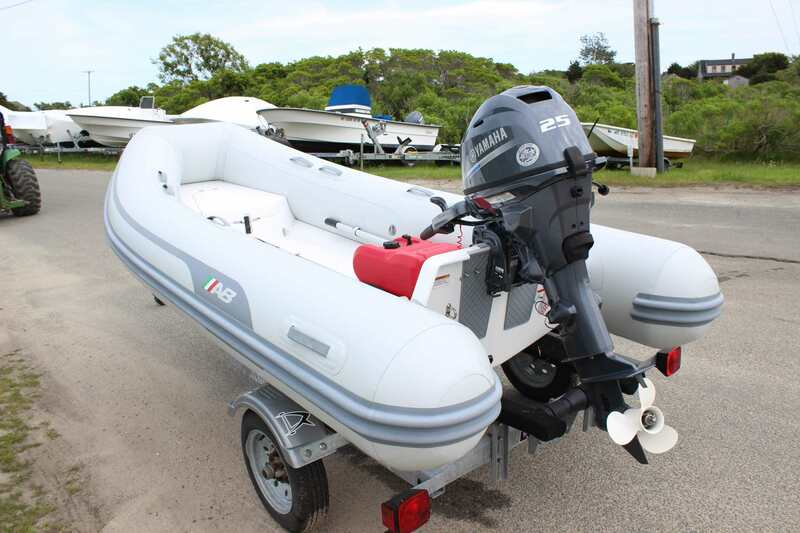 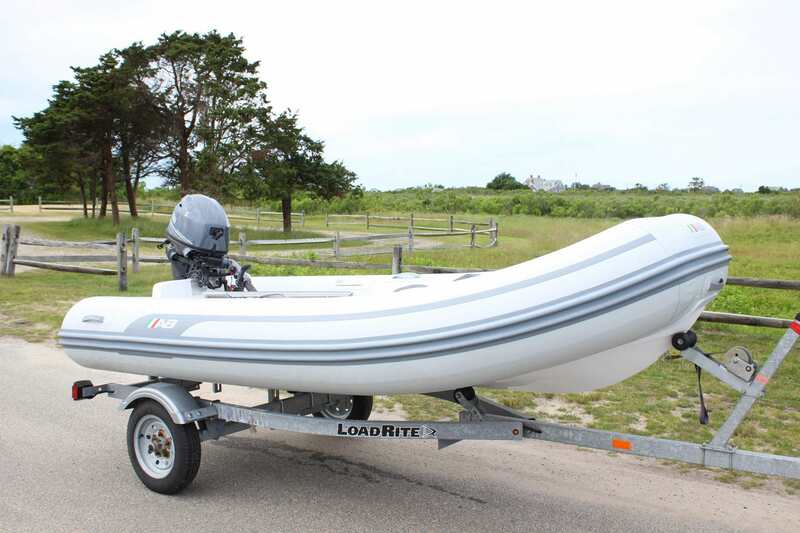 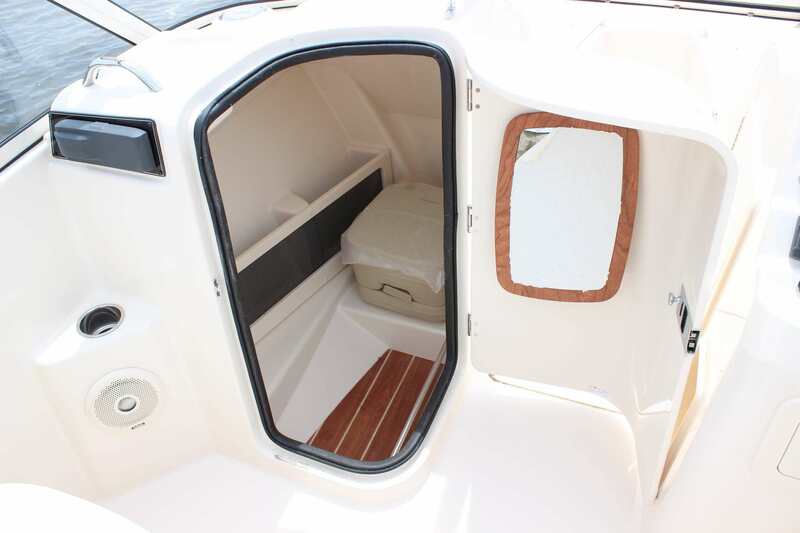 For further information of a specific model and pricing, please contact our sales department, or visit their website at www.maritimeboats.com.